Our 10cm Red Polka Dot Bauble will give your Christmas Decorations a facelift with a traditional twist this festive season. Each bauble has a decorative gold top for holding a hook or thread. The rich red bauble has two wide gold glitter stripes on the top and bottom and gold polka dots around the middle of the bauble. 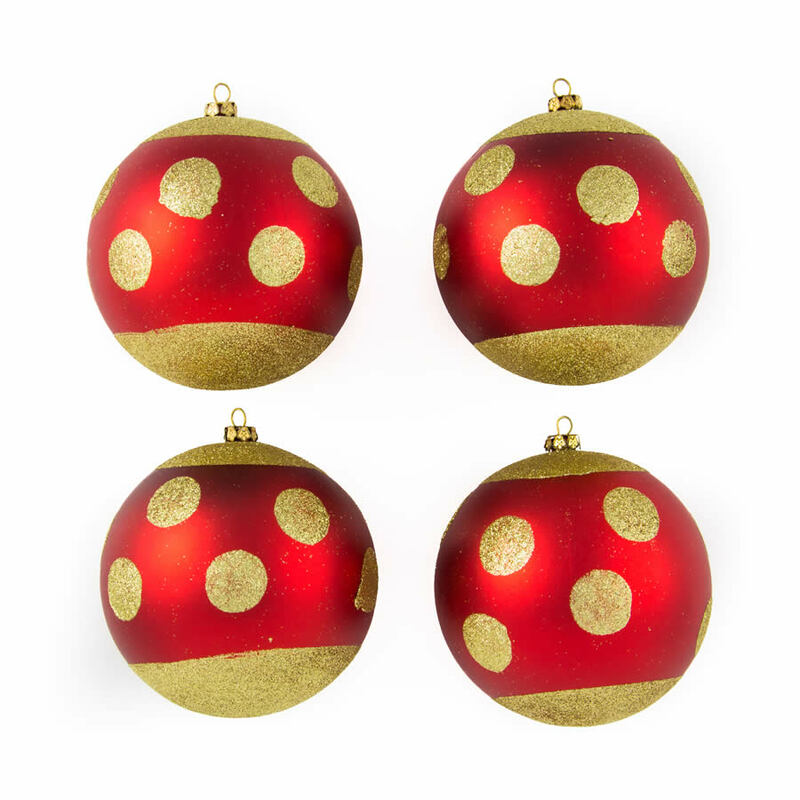 Use our Red Polka Dot Baubles as an accent to maintain a traditional feel to your Christmas decorations this season. 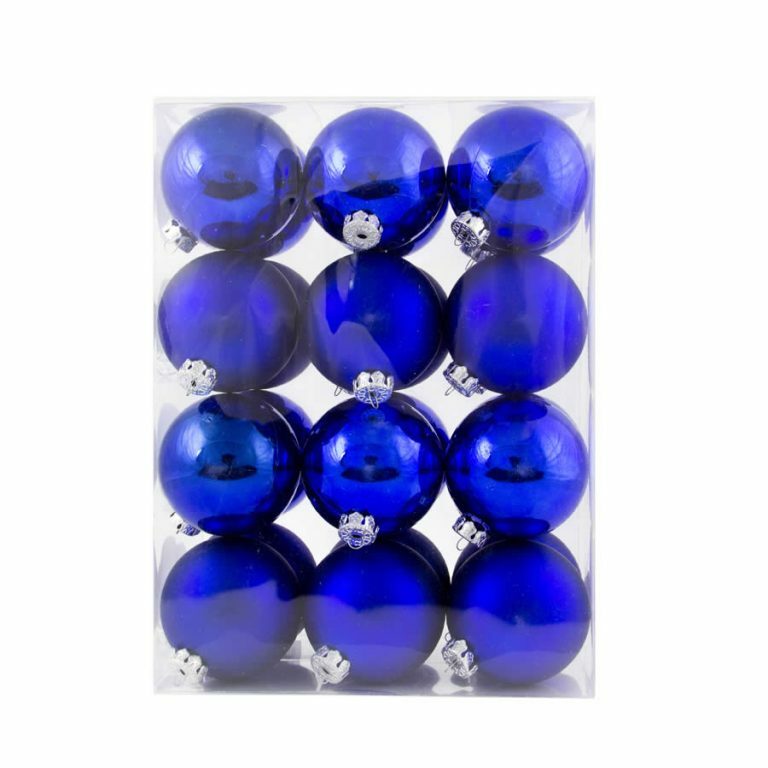 They are the perfect ornament to pair with plain Gold baubles and will give your tree an added sparkle. Our Red Polka Dot Baubles will not shatter or splinter, so you can dress your tree without worrying about breakages or injuries this Christmas.